SeeClever - wearable magnifying glasses. “I've got different sizes and strengths of magnifiers all around my house, for various tasks. I received your glasses as a present from a family member, and at first I thought it was a bit gimmicky (sorry!). After a day or two, I realised I was missing these from my life for so long - no longer do I route around for different handhelds around my house, I just have the SeeClever's as my 'got to' set. Great product and highly recommended. “Having suffered with poor eye-sight for over 15 years, I always relied on my glasses and various strengths of handheld magnifying glasses for when I was doing my crosswords. Now I just put the SeeClever set on with the correct strength of glass, and I'm free to use both hands and be a lot more comfortable. “Incredible! I've seen other clunky looking magnifying glasses before and was never impressed, but these SeeClever glasses are so lightweight that I can barely feel that they're on my face ... apart from the superb vision I get when I'm knitting. Thanks! “I use the SeeClever glasses when I'm fixing customers' phones and gadgets; it's such a great device when I'm working with such intricate screws and mechanisms, that I can work much more clearly and accurately. The old magnifying glass on a stand has now well-and-truly been replaced. “My grandparents LOVE their new sets of SeeClever glasses. I posted one each to them as presents, and they're over the moon about what a thoughtful present these were. 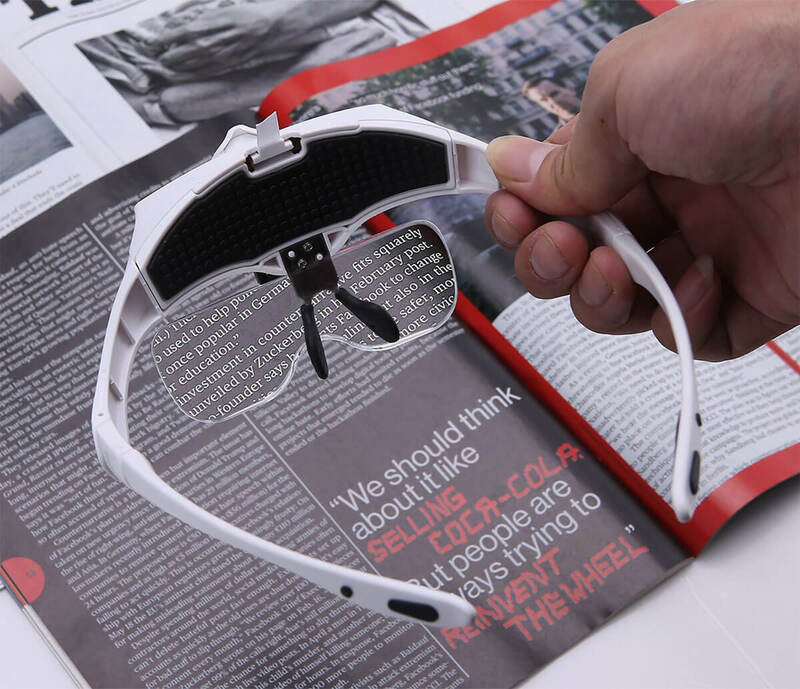 You'll be amazed at how lightweight and unobtrusive your SeeClever glasses are - just pop them on, clip the magnifying glass of your choice in, and continue with your tasks. 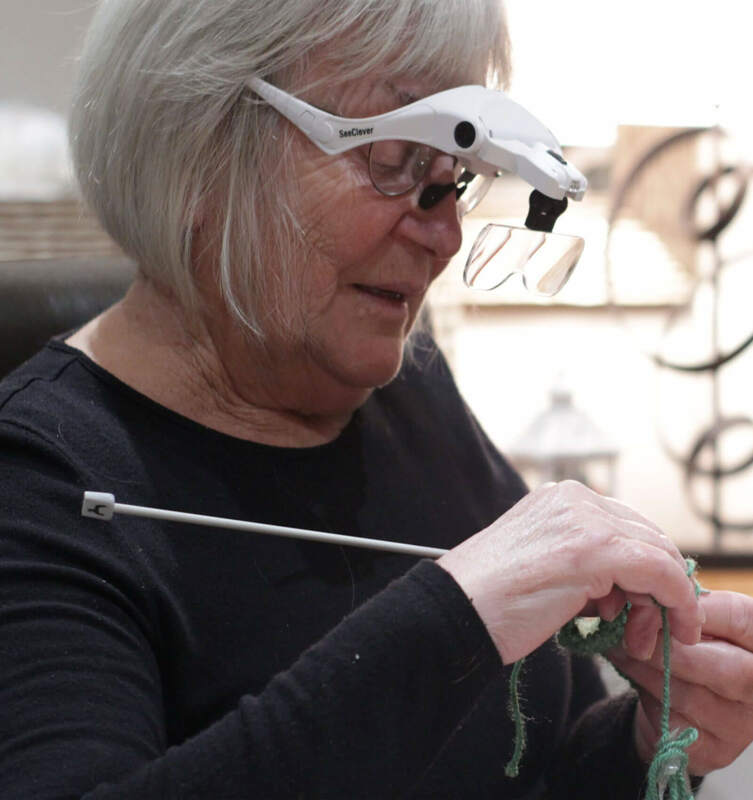 For those really intricate little jobs, from sewing, crossword puzzles, pottery painting, repairing gadgets - just switch on the battery powered LED light in the centre of the glasses for even better vision. Whether you need a slight touch of magnification, or you need super-strength magnification, your SeeClever comes with 5 different strength clip-on lenses, for whatever task you're undertaking. Q. Can I use SeeClever over my existing glasses? Absolutely. SeeClever has been designed to sit over your glasses and give you the extra magnification you need for intricate jobs. 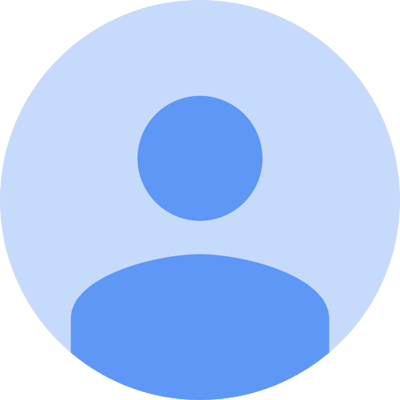 If you have any issues with compatibility your bi-focals or vari-focals, just let us know. Q. What is the headband for that comes with the package? If you intend on wearing the SeeClever for a longer duration, or with your head tilted down for tasks, the stretchy headband clips on the frame of your glasses to give extra stability whilst you continue with your tasks. Q. When will I receive my new SeeClever glasses? We intend to ship products within 1-2 days of you placing your order. Packages are sent with our network of couriers and should be with you within 5-7 days. You'll receive a tracking number once your package has left our warehouse. Practical hands-free magnifying glasses developed for everyone - whether you suffer from poor eyesight, or you need a helping hand when it comes to intricate work such as sewing, repairing a gadget, craft work, or just need to have more clarity with your crossword puzzles! SeeClever glasses are lightweight, comfortable, and best of all, practical for many uses!